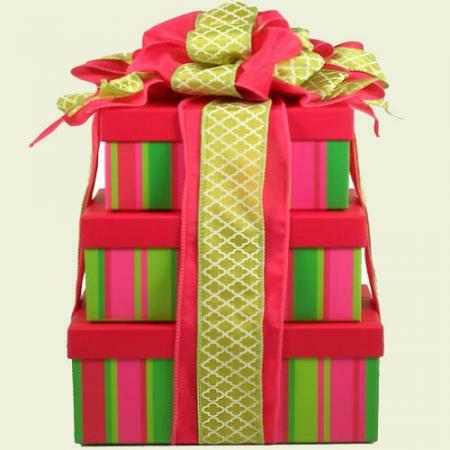 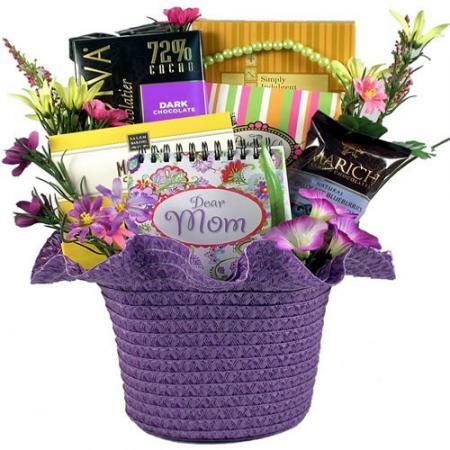 If you really want to delight mom send her this fabulously stylish gift basket of goodies. 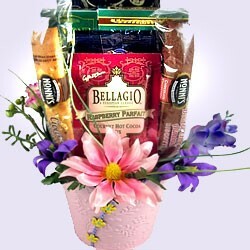 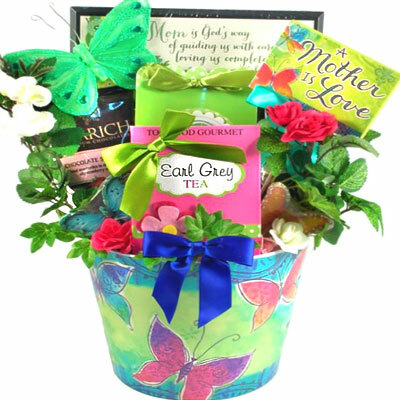 What a wonderful gift basket for her this Mother's Day! 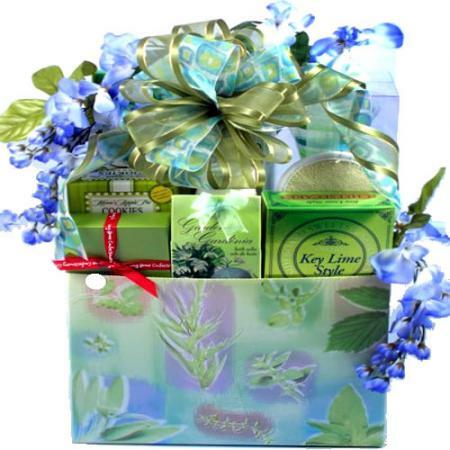 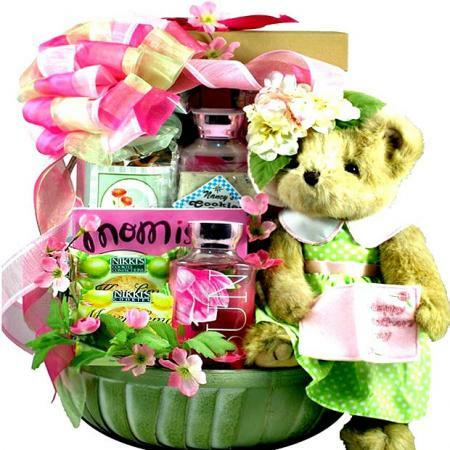 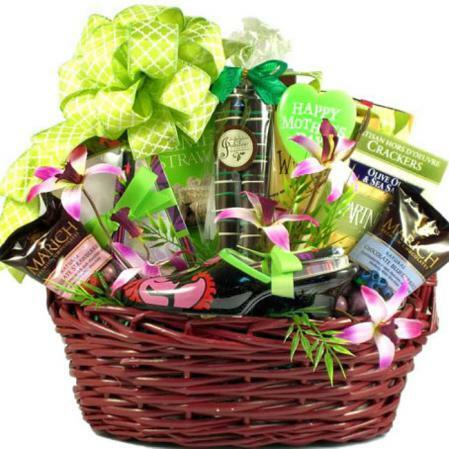 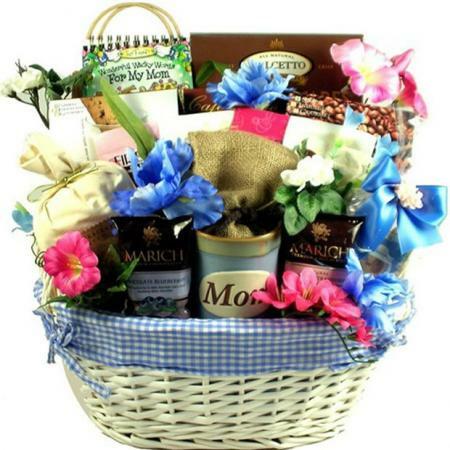 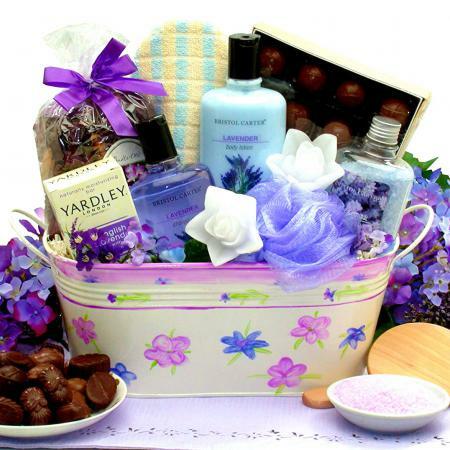 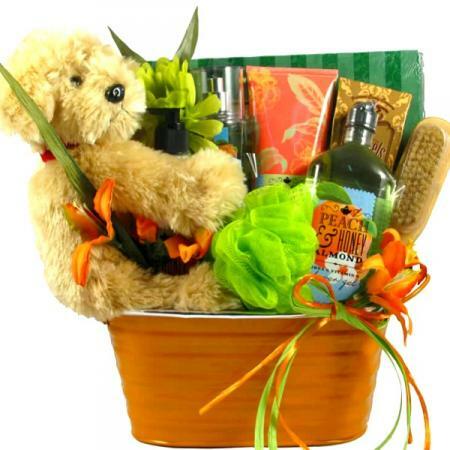 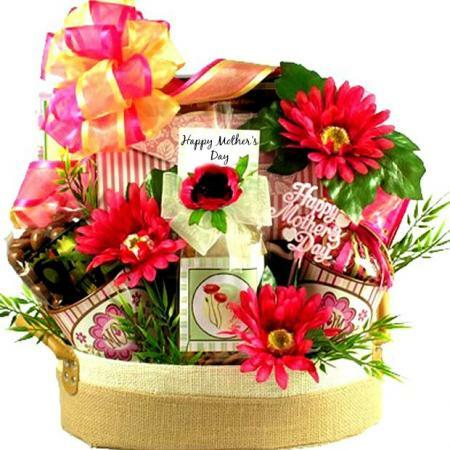 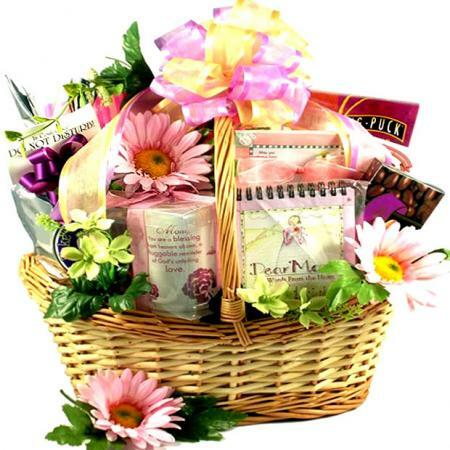 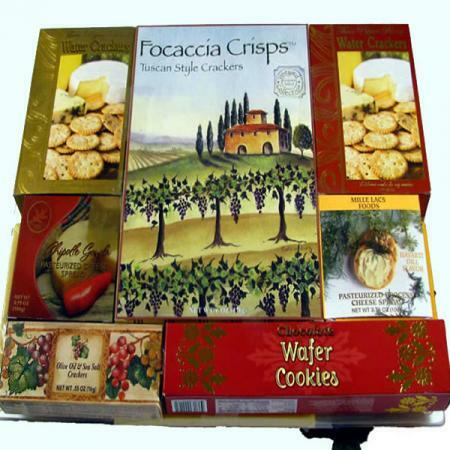 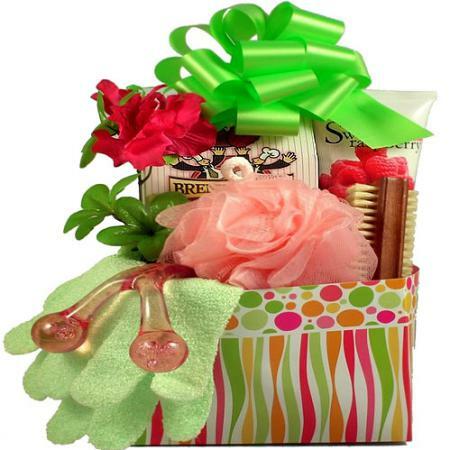 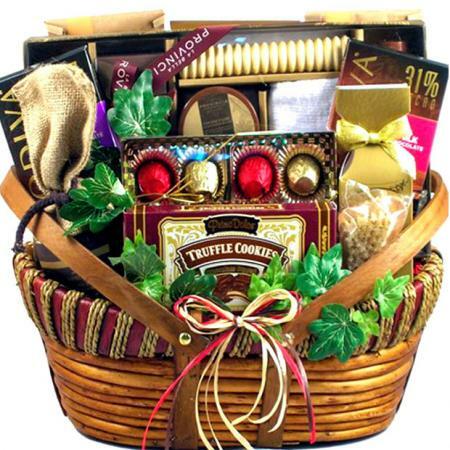 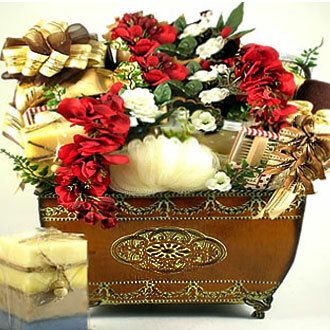 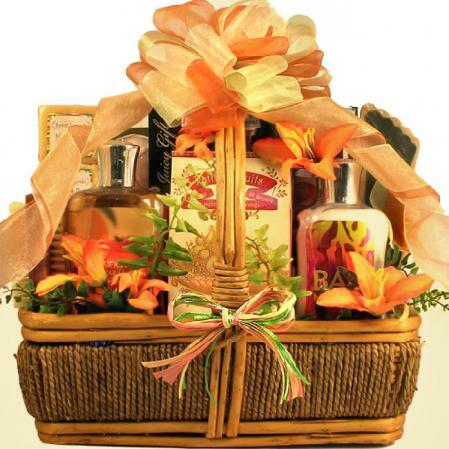 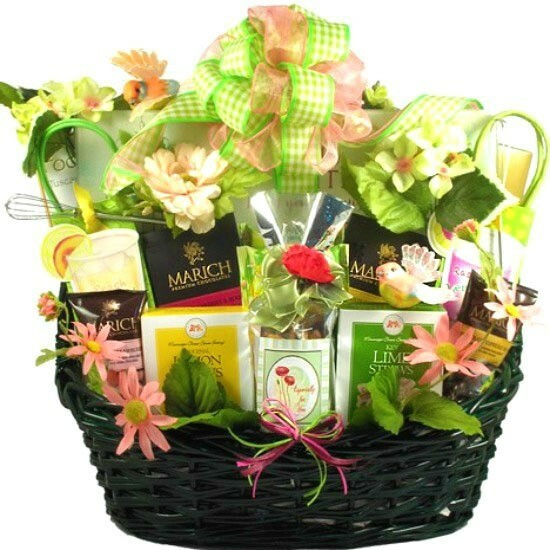 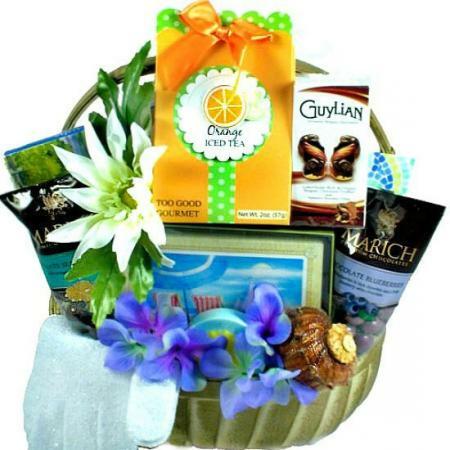 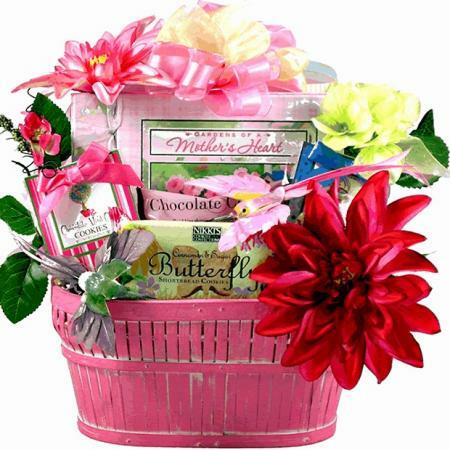 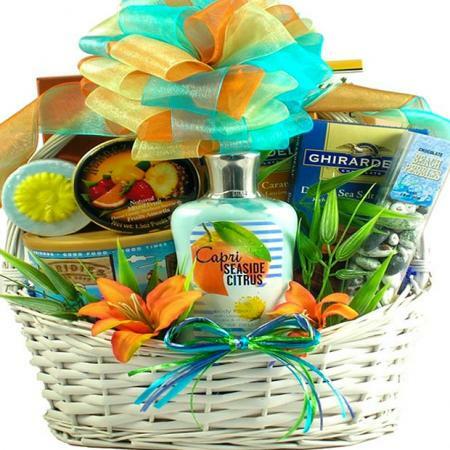 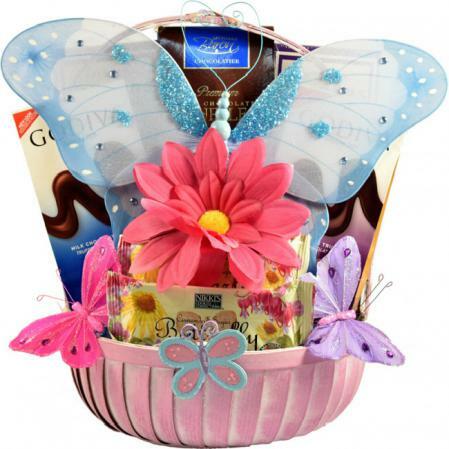 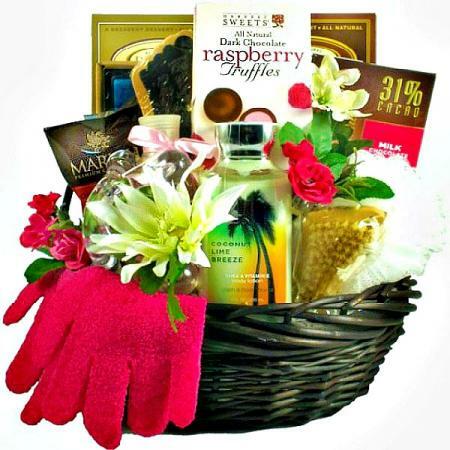 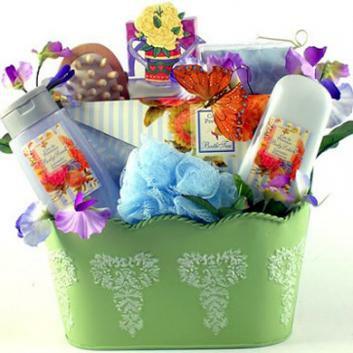 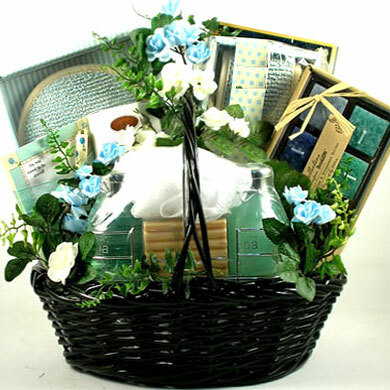 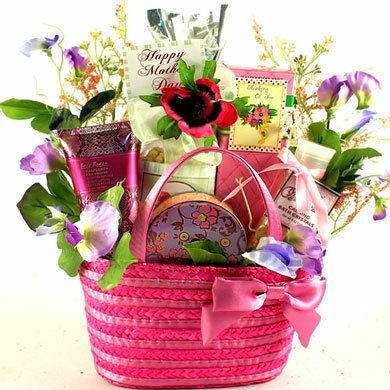 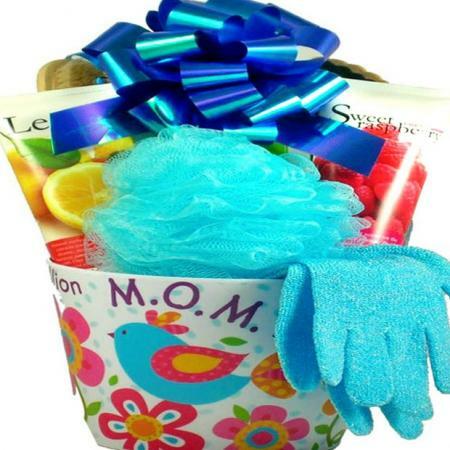 The gorgeous gift basket of goodies will be a wonderful surprise for mom this Mother's Day. 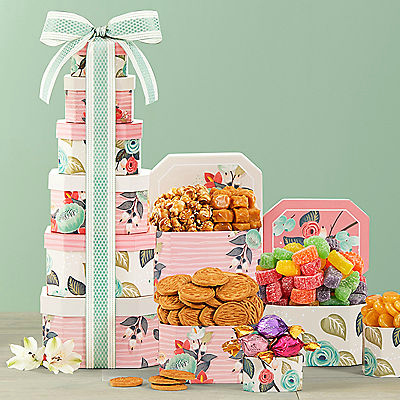 Packed full of gifts, gourmet goodies, and and designed to perfection the is a gift she won't soon forget.